Liesbeth Driest specialises in administrative law, or general administrative law, spatial planning and environmental law. She advises and conducts legal proceedings in matters involving general administrative law, focusing on environmental issues and administrative enforcement. To that end, she works in close cooperation with civil law and criminal law attorneys. 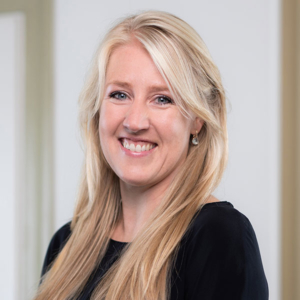 Liesbeth has considerable experience in complex permit applications in, inter alia, the infrastructure and industry sectors. In addition she conducts administrative law enforcement procedures in various sectors, including construction, financial services, agriculture and transport. 2002-2011: Lawyer at law firm Stibbe, Administrative Law. 2011-2013: Lawyer at law firm Simmons & Simmons, Real Estate. To date as consultant. 2013 to date: Partner at Legaltree.